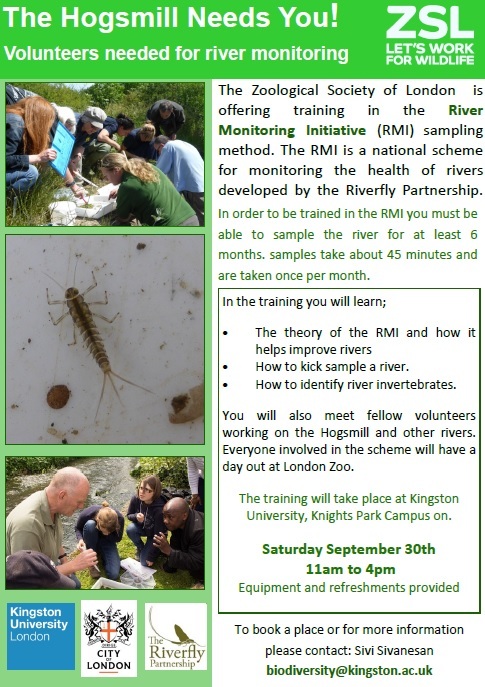 You may have seen the riverfly sampling and water quality monitoring we've been doing on the Crane, now there is a chance to get involved with a similar project on the Hogsmill. I know a few of you live more over that way, if you would like to get involved this is a worthwhile project which helps raise awareness of local issues and brings real benefits to the river. 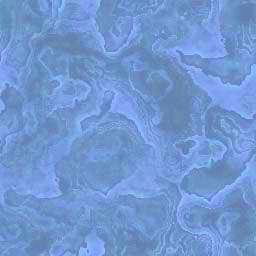 Your data will expose the real state of the river and could help provide vital evidence if pollution events occur. Training is free, the commitment is less than half a day per month (on the Crane we usually do a Saturday morning, it takes us about 3 hours to do 2 sites and visit the cafe for a fry-up, it can be done quicker than that especially if only doing 1 site).